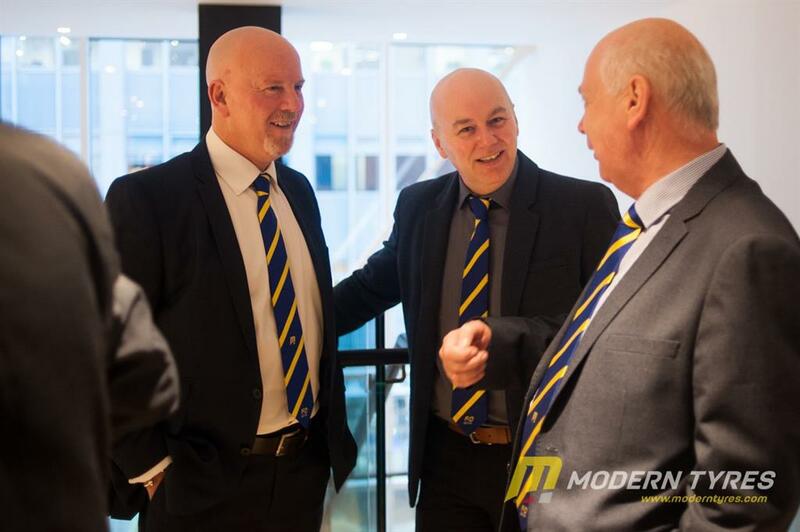 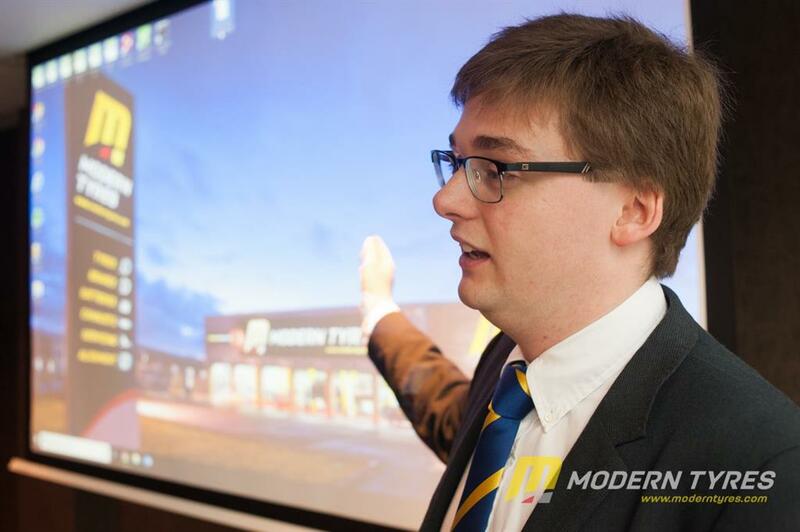 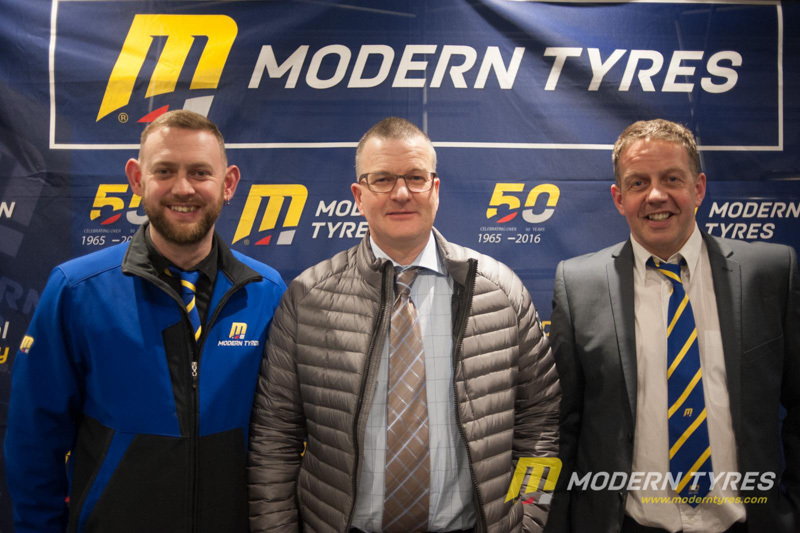 This year, Modern Tyres held three separate conferences to cover the different regions and enabled us to focus more on management tasks in a more in-depth manner. 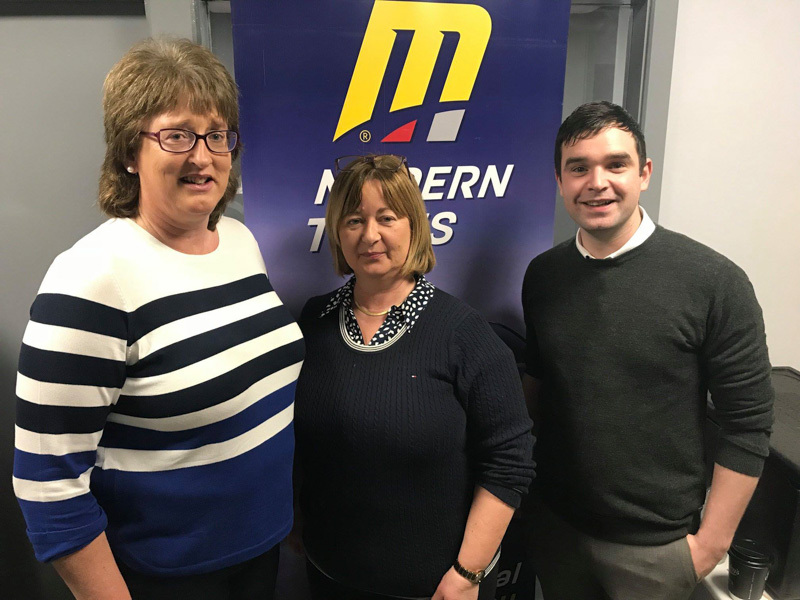 The first of the three conferences was held at Modern Tyres Head Office on Tempo Road before moving on to the Killyhevlin Hotel in Enniskillen for the second half and its conclusion. 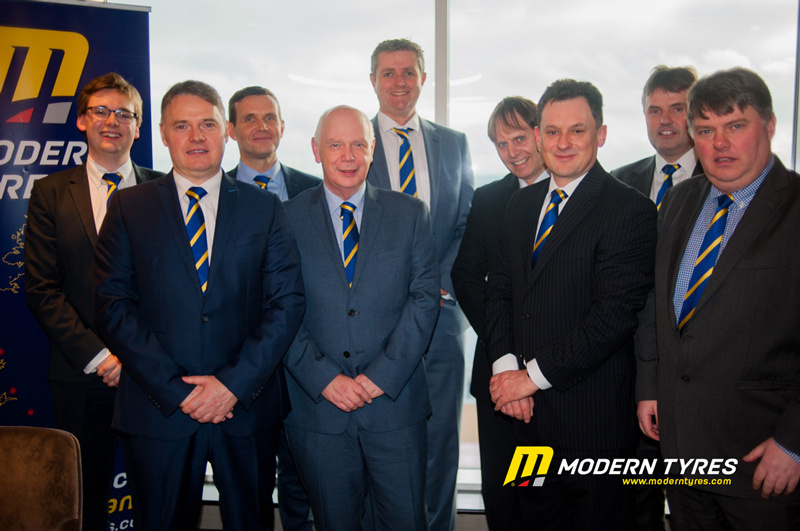 The Second conference was held at the recently opened Grand Central Hotel in Belfast. 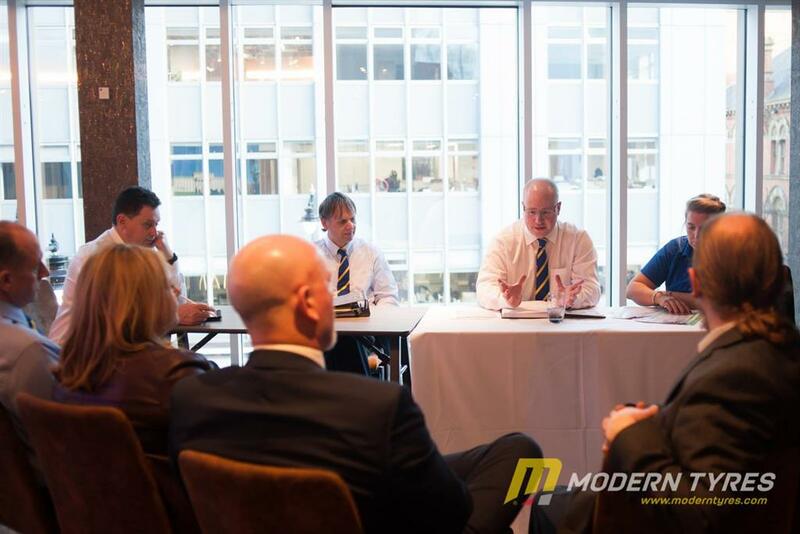 This prestigious location has superb facilities for hosting such an event which enabled the conference to run like clockwork. The third and final conference was held at the Modern Tyres on Ballysimon Road and then concluded at the Absolute Hotel in Limerick. 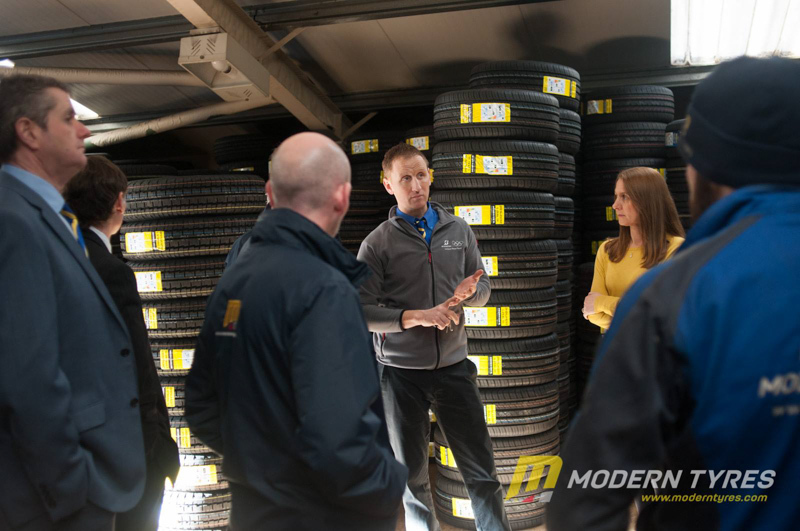 The managers were broken into three groups which could focus on tyre storage and distribution, tyre sales and management and tyre marketing strategies. 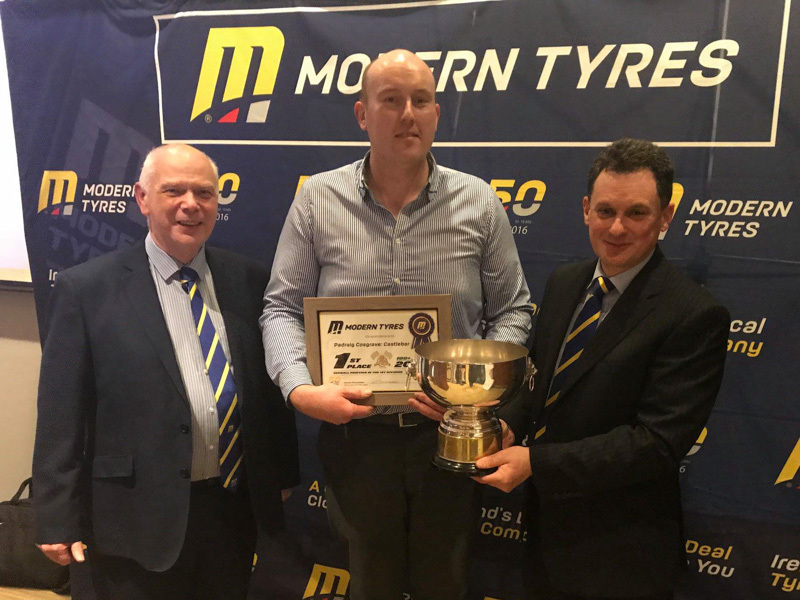 We also presented the Modern Cup for the best performing depot in 2018 with the winner being Modern Tyres Castlebar. 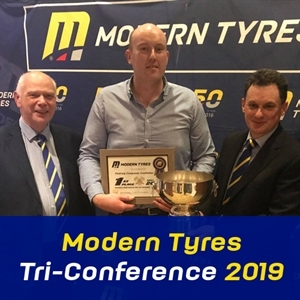 Well done to depot manager Padraig Cosgrave and his team at Modern Tyres Castlebar! 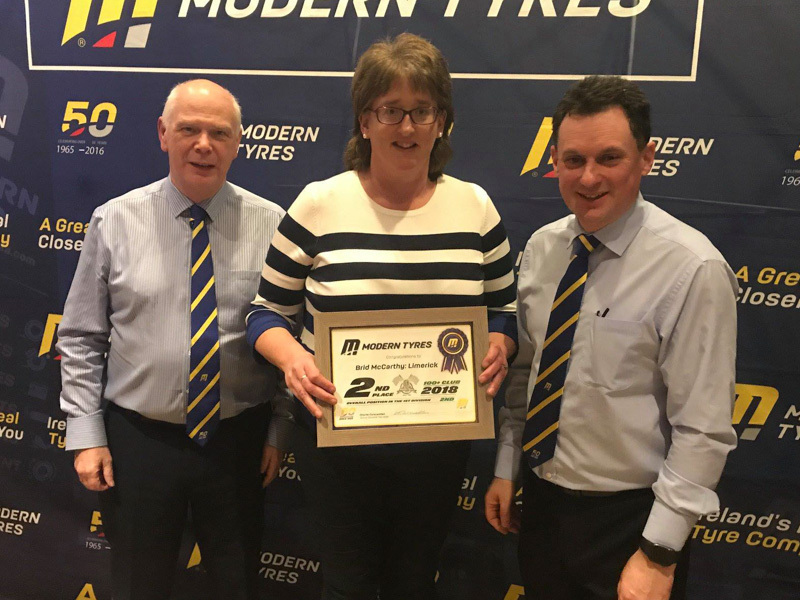 2nd and 3rd places for the Modern Cup went to Brid McCarthy - Modern Tyres Limerick and Thomas Sloan - Modern Tyres Castlereagh Road, Belfast. 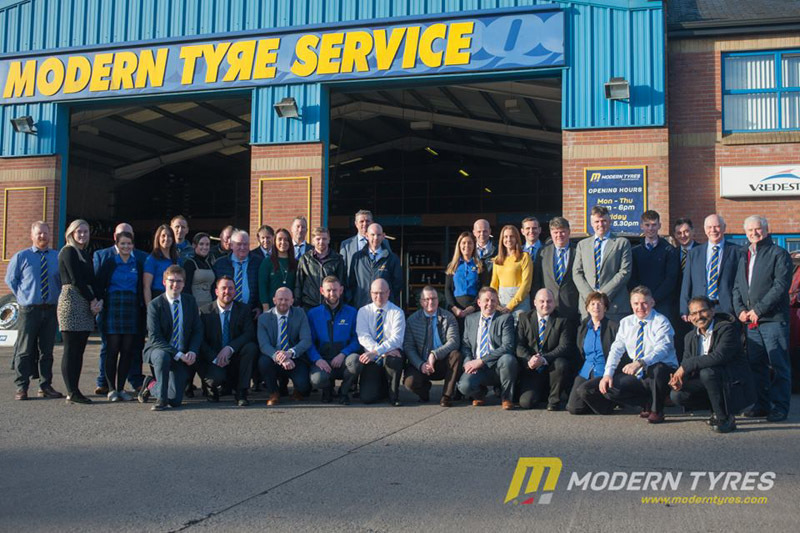 Well done everyone for superb performances across the board in 2018!